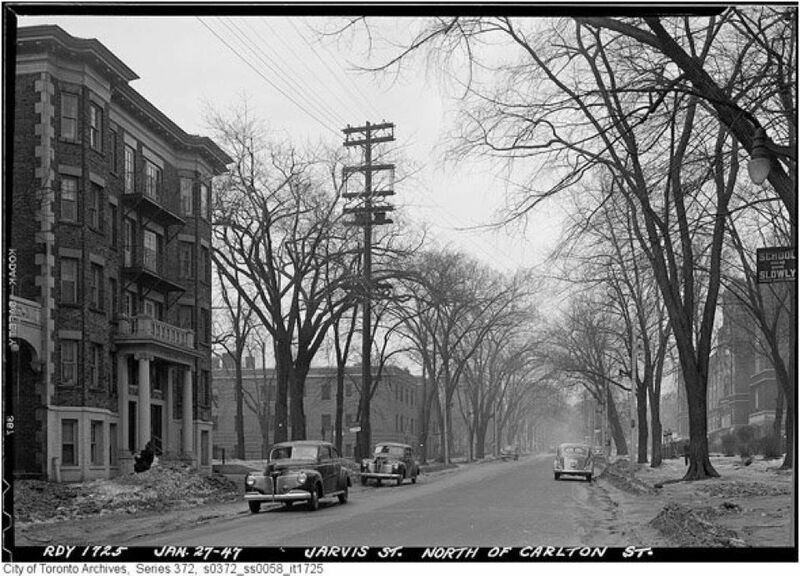 The CWNA works to preserve our neighbourhood’s character while encouraging innovative and respectful approaches to heritage conservation. Because developers often propose to demolish or alter existing buildings, heritage preservation is strongly impacted by the development process. ​The Heritage Committee monitors historical buildings and architectural landmarks in our community and works to preserve and mobilize our valuable heritage assets. Cataloguing heritage: we take inventory of historical buildings and those that possess unique architectural features. Advocating for protection: we identify those properties deserving to be listed and/or designated as heritage properties. Naming laneways: we research suitable historic names for unnamed laneways in our area. 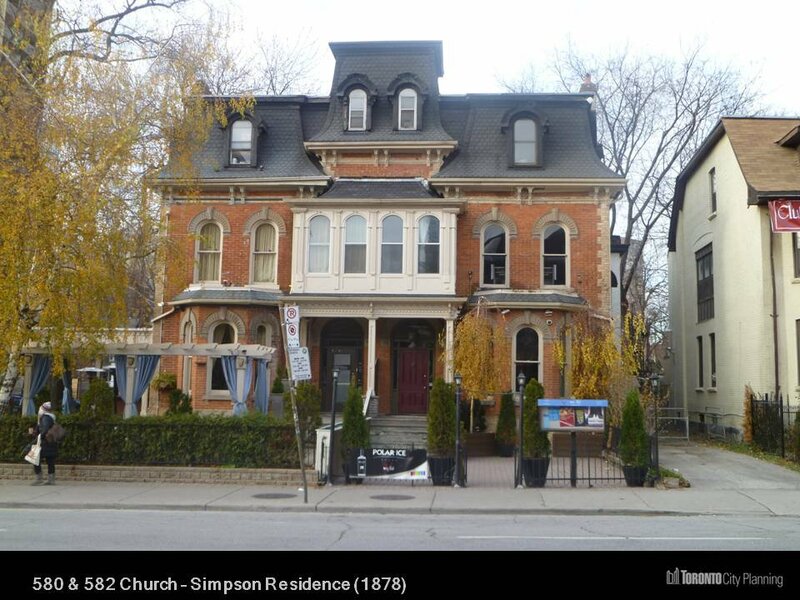 580 and 582 Church Street, the epicentre of the CWNA's first successful campaign to preserve heritage in our neighbourhood.